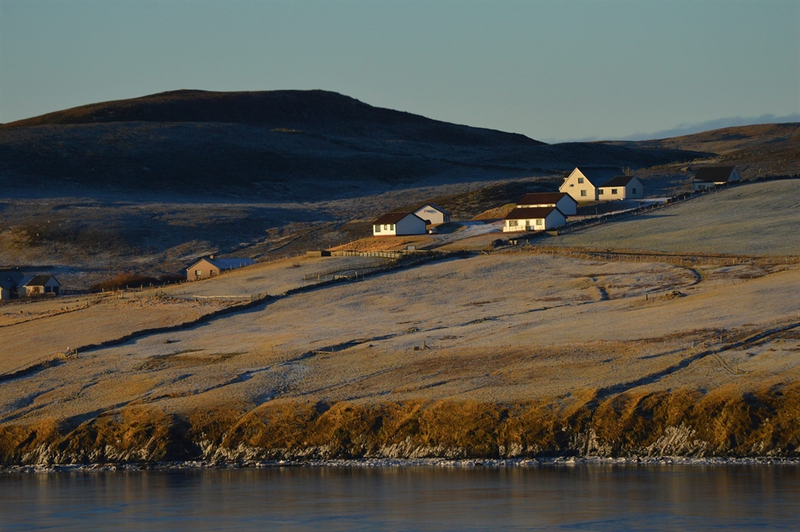 A family run hotel in the North Mainland of Shetland. 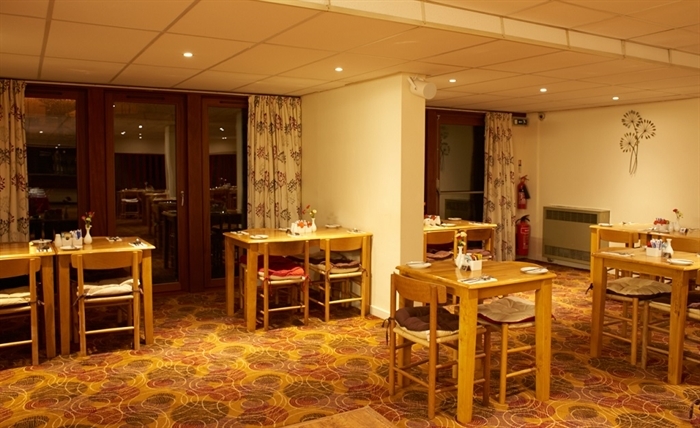 We offer Bed & Breakfast in a very comfortable setting with free Wi-Fi and an onsite restaurant and bar. 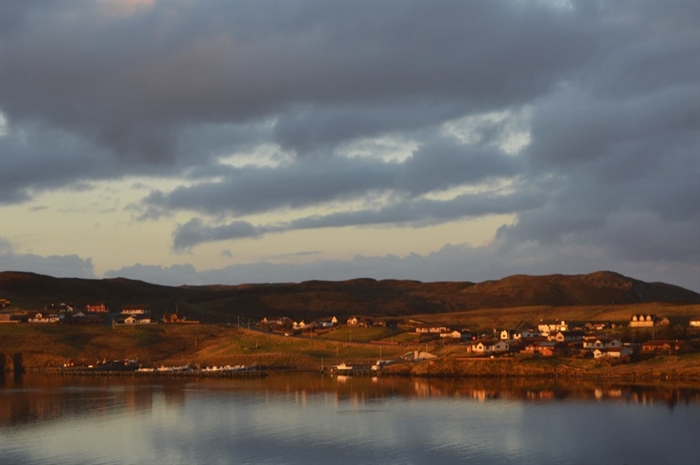 Situated in the village of Brae, we can look after you during your stay on Shetland. 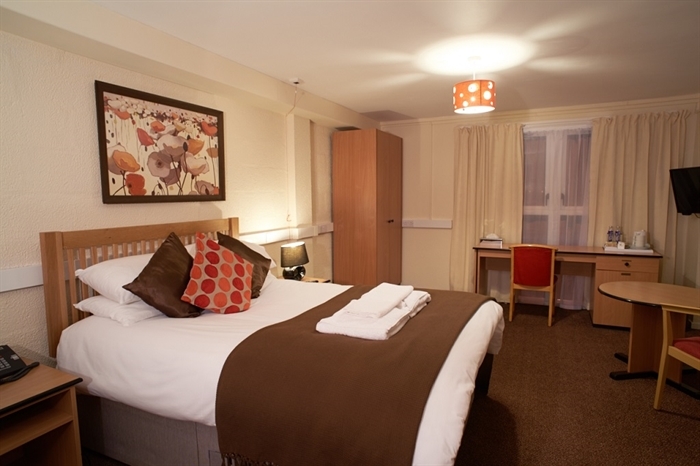 All bedrooms offer modern, facilities: flat screen televisions; SKY & free Wi-Fi. 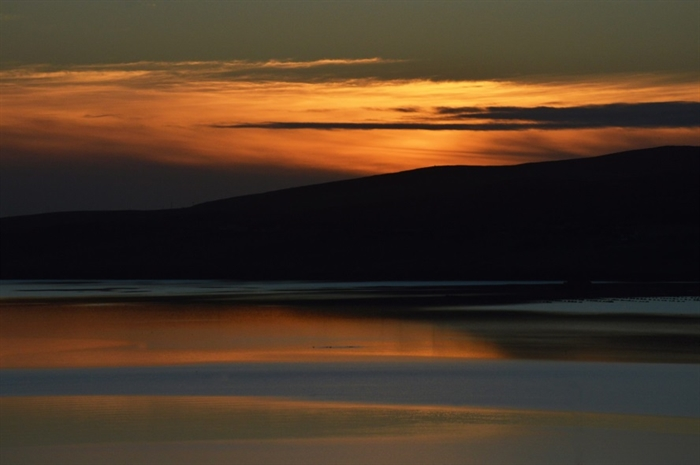 However, you can also appreciate our location with great views over the water. 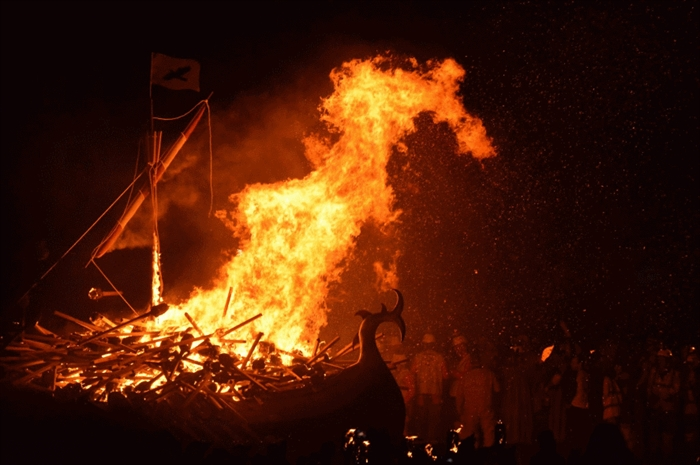 Our highly motivated team offer a genuine warm welcome with great local knowledge. 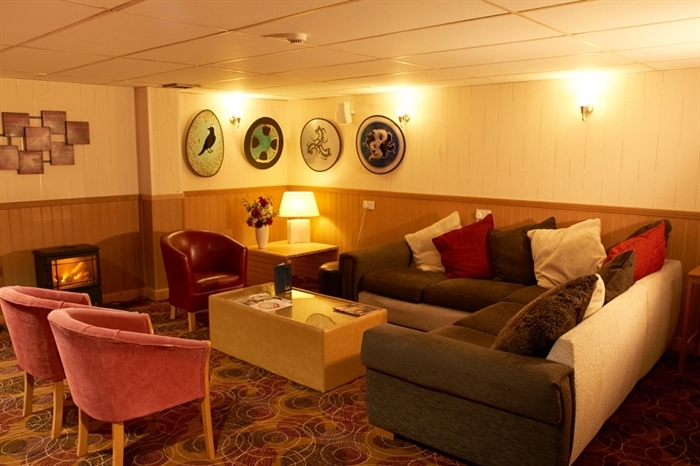 We have a lively Bar, The Northern Lights, as well as a more intimate cocktail bar. 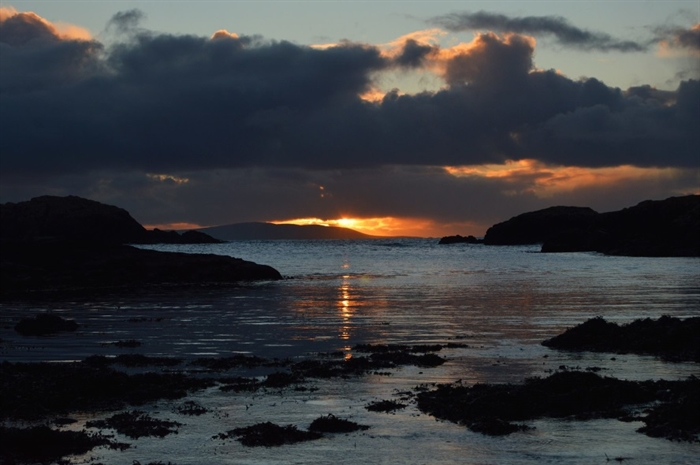 Our kitchen sources produce tasty dishes with a drive towards locally produced fresh meals. 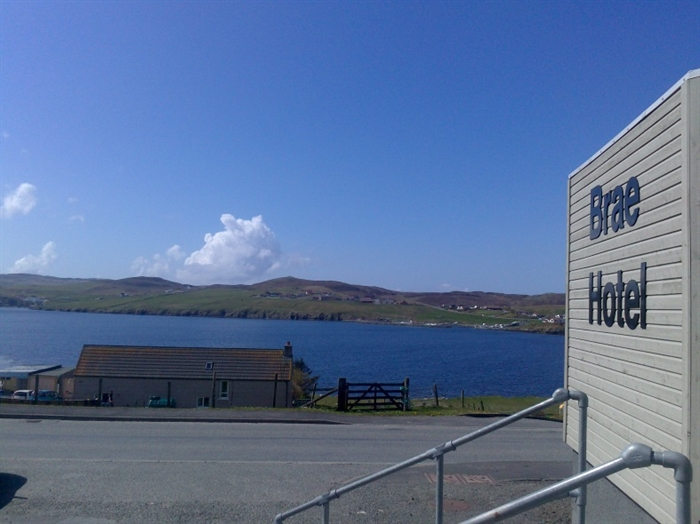 The Brae Hotel's location make it perfect as being a place for a one night's stop over when heading to the northern islands or even as a base for a longer stay on Shetland.